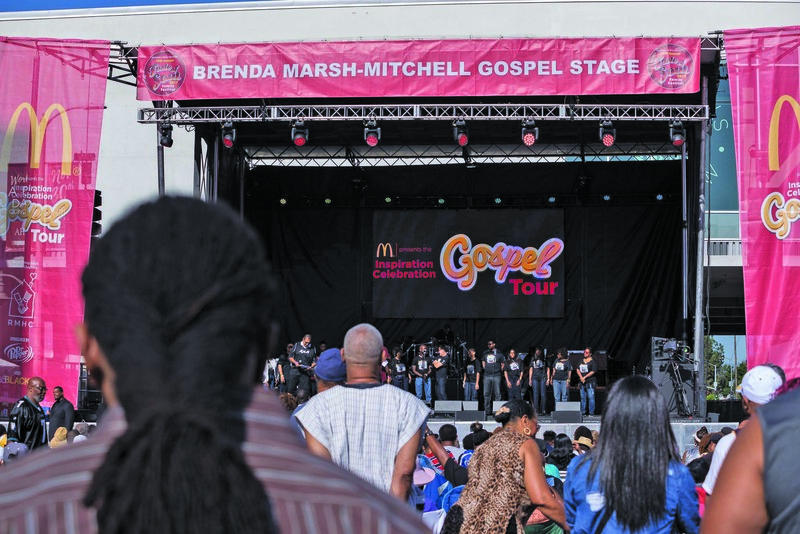 The spirit of the Lord descended with power on the Brenda Marsh-Mitchell Gospel Stage at the 12Hezekiahth Annual Taste of Soul Family Festival (TOS) on Oct. 21. 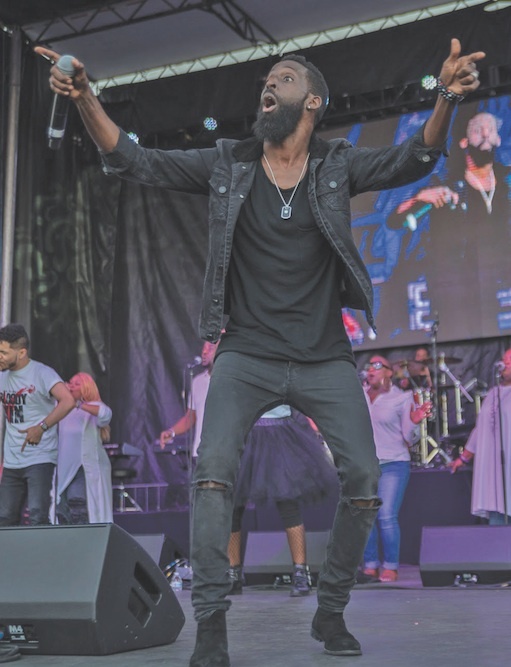 The incredible praise party attracted the largest crowd ever with thousands of people on hand to hear regional and local artists deliver joyous music filled with worship, hope and the love of God. 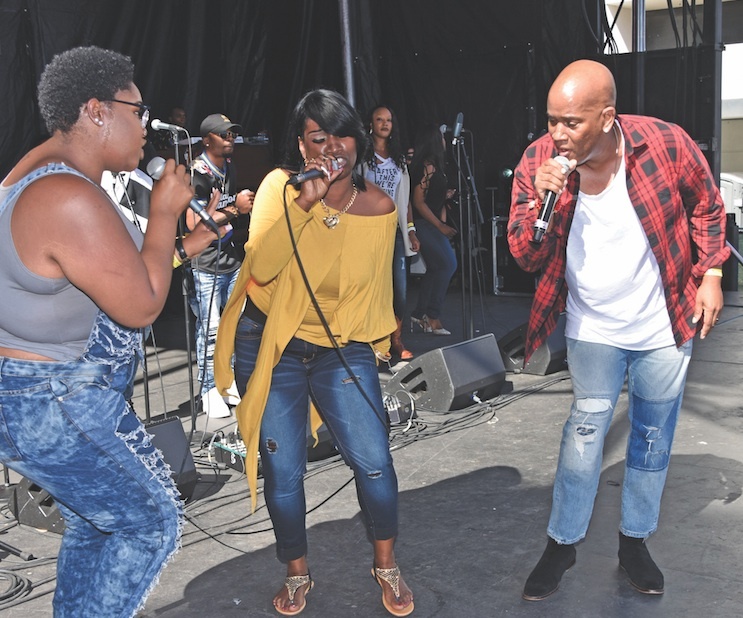 With KJLH broadcaster Aundre Russell and Christian comedian J Redd serving as emcees, L.A.-area gospel singers kicked-off the first half of the program. 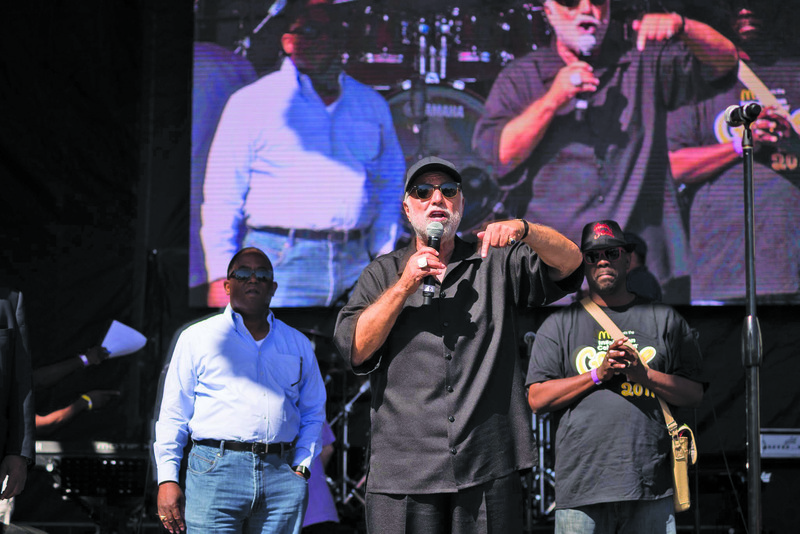 The audience rose to its feet upon hearing selections such as “Thank You, Lord, For Blessing Me Over and Over” by the FAME Unity Choir and “Don’t Wait ‘Til the Battle is Over, Shout Now” by Holman United Methodist’s Jubilant Voices. 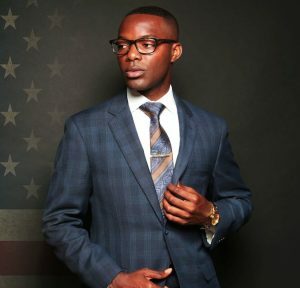 The rejoicing continued with riveting performances by Benny Oke, Ward AME Praise Team, West Angeles New Generation Choir, Keith Williams and SADOC, Geneen White, Crossroads Church Unity Choir of Inland Empire, Donald Taylor and L.A. Mass Choir, Renee Spearman, and Desmond Pringle. 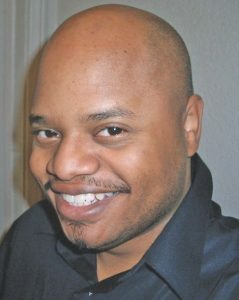 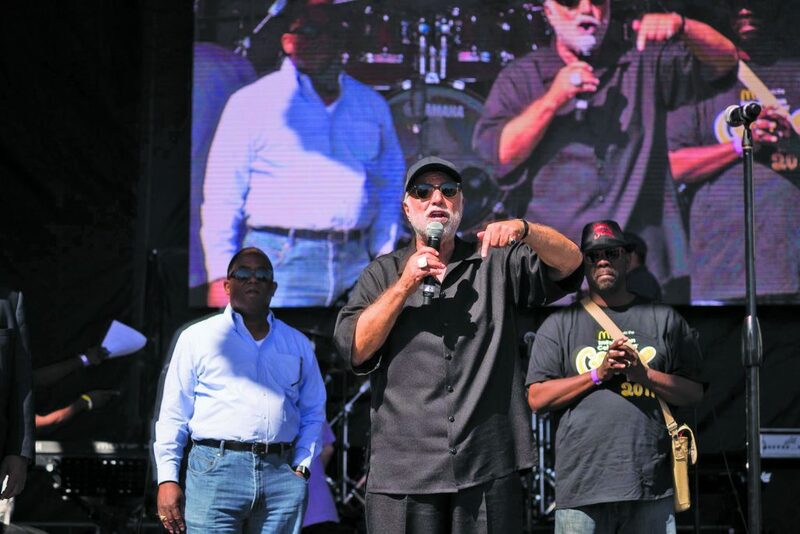 According to TOS creator and Sentinel Executive Publisher Danny Bakewell, Sr., the credit for recruiting the top local artists to perform on the BMM stage goes to Pastor Kelvin Sauls and his team at Holman United Methodist Church in Los Angeles. 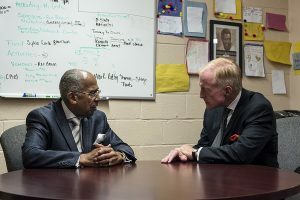 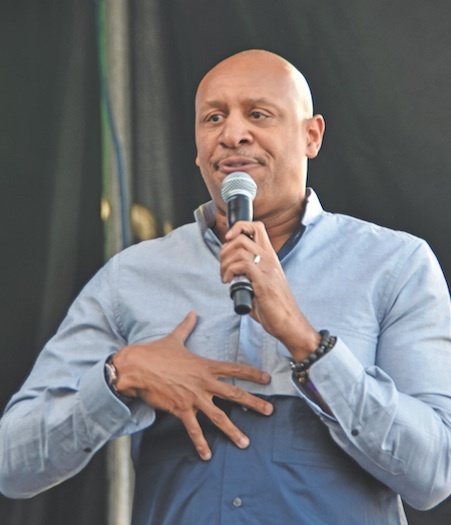 “For the past four years, Pastor Sauls has partnered with us to spotlight the best of L.A. gospel at the Brenda Marsh-Mitchell stage and he repeatedly brings a spirit-filed party to Crenshaw Boulevard,” said Bakewell. 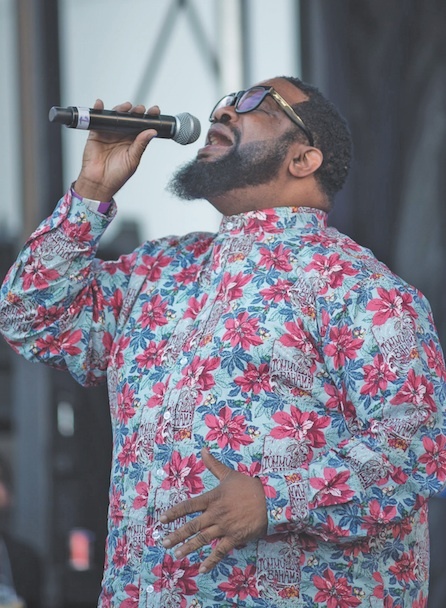 While people were already in high spirits as the first half ended, but then Lonnie Fisher took the stage to take the crowd to the next level. 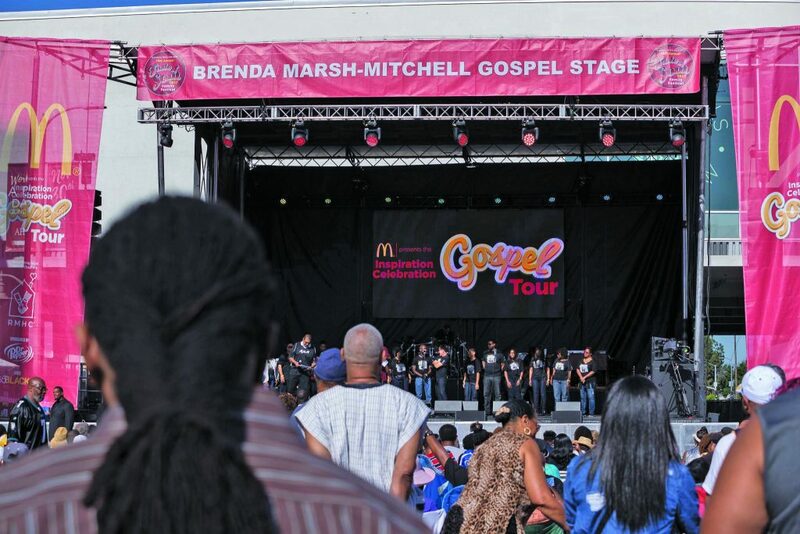 “It’s all about the goodness and grace of God that we’re here, so make some noise,” shouted Fisher as he opened the McDonalds Inspiration Celebration Gospel Tour. 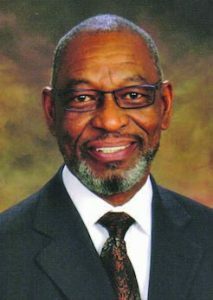 Following the invocation by Sauls and his wife, the Rev. 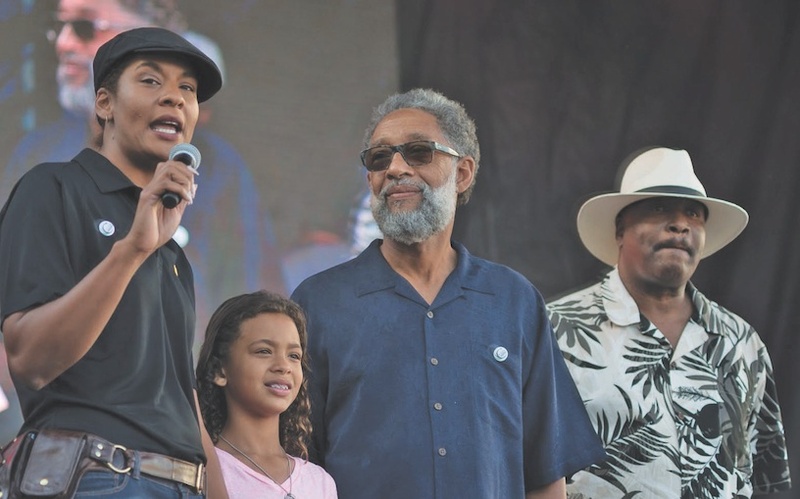 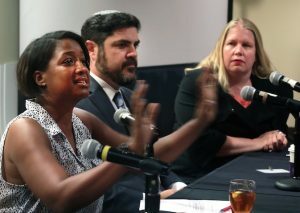 Judi Wortham-Sauls, McDonald’s owner/operators Lindsay Hughes, Reggie Webb and Kiana Webb-Severloh greeted the crowd on behalf of the McDonald’s Black Operators of Southern California, who sponsored the tour. 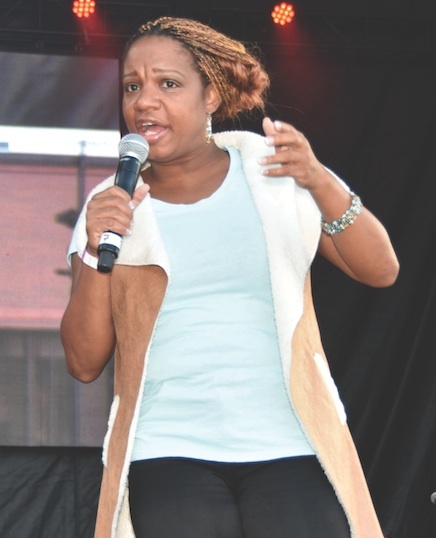 Though the crowd was on a spiritual high, Christian comedienne Small Fire broke people down with laughter as she recounted a sermon by a biblically ignorant minister. 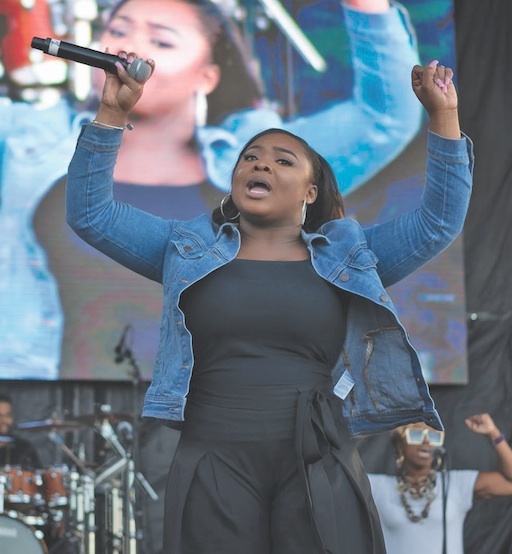 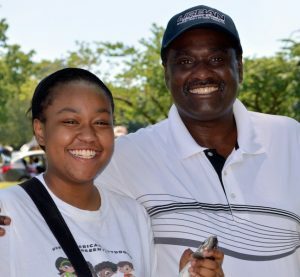 The spirited environment remained even as attendees reluctantly left with smiles and memories of the spectacular praise experience at Taste of Soul.